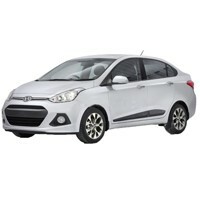 You are seeing older version of desired Hyundai Grand i10 Sedan This model is no longer available in the showrooms. 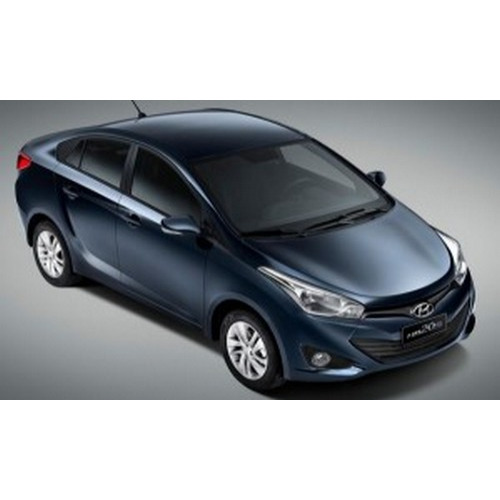 Check our latest listing of Hyundai Xcent for up-to date on-road price,pictures, mileage and more. * Colours of Hyundai Grand i10 Sedan indicated here are subjected to changes and it may vary from actual Grand i10 Sedan colors. 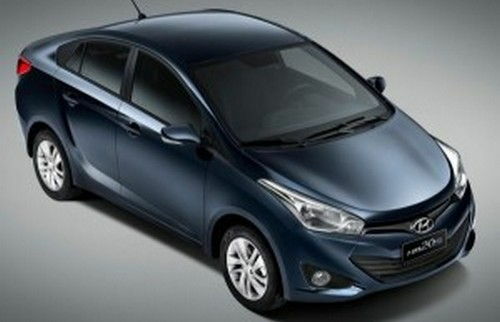 Hyundai reserves the right to make any changes without notice concerning colours of Grand i10 Sedan car or discontinue individual variant colors. 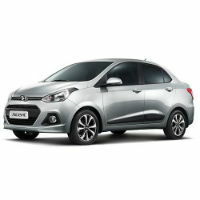 Hyundai Grand i10 Sedan Colours, Hyundai Grand i10 Sedan Colors, Grand i10 Sedan in white ,Grand i10 Sedan in black , Hyundai Grand i10 Sedan in silver , Grand i10 Sedan in Red Colour , Hyundai Grand i10 Sedan blue Color .